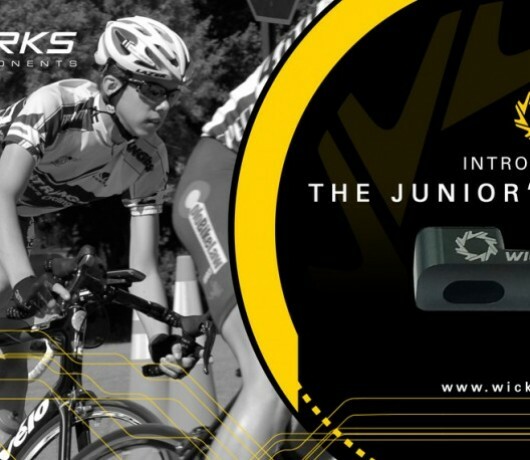 These are the Setup and Gear Choice articles from the Tech Talk feature of WickWerks. 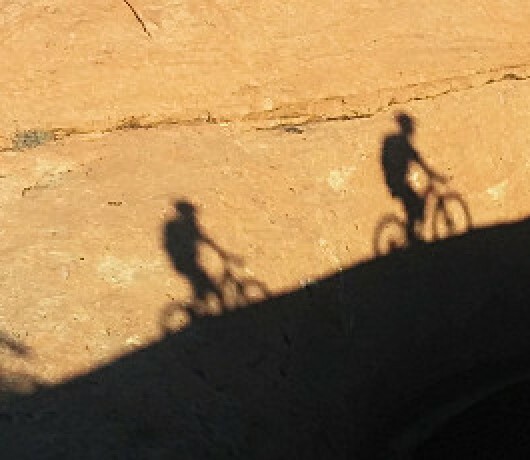 Moab Utah. Aah, what can you say. A forsaken patch of barren rock and desert where vegetation is scraggly, and only the scorpions seem to thrive. Where winters are harsh and summers bake . . . a piece of heaven . . . a mountain bike mecca. 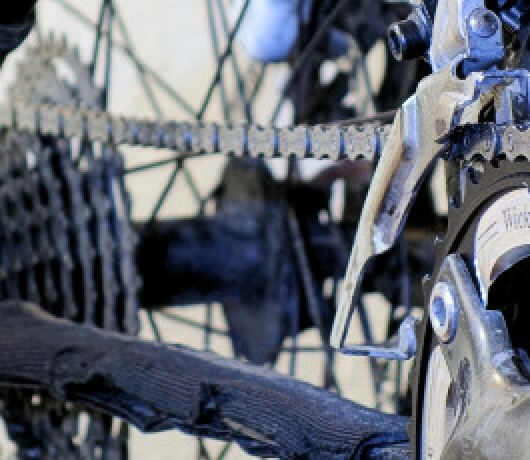 The quest for optimum gearing performance in every condition — the holy grail — is elusive and fraught with compromises. That landscape is changing as WickWërks introduces . . .
How many times have we heard it . 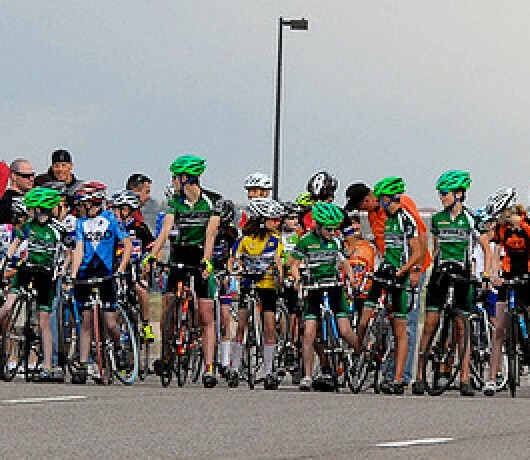 . . “Isn’t there a better way?” Now, for thousands of Junior Road Cyclists competing in sanctioned events all over the globe, there is a different, arguably better, solution for junior gearing. This is The Junior’s Solution. 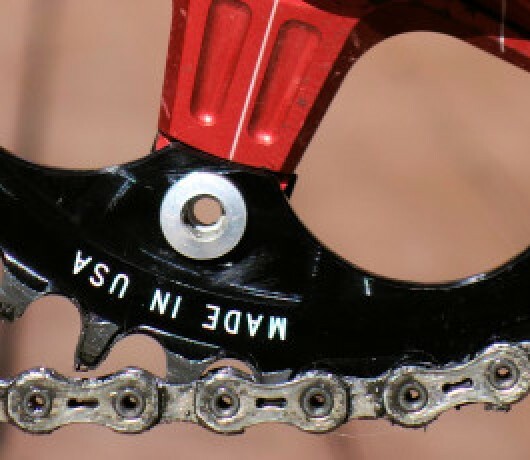 In 2013 WickWërks introduced a new chainring size — requested and run by of one of the greatest women riders ever on a ‘cross bike. 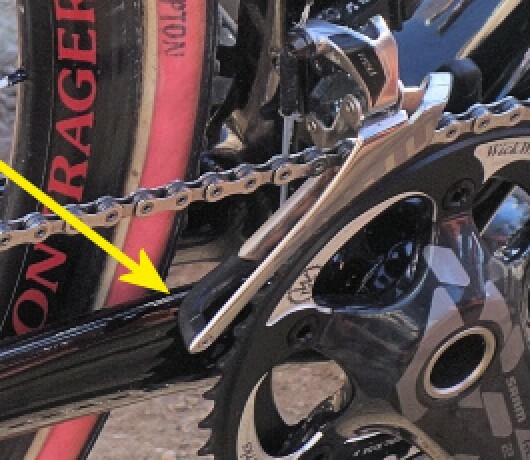 Proper chain length makes a big difference with shifting. 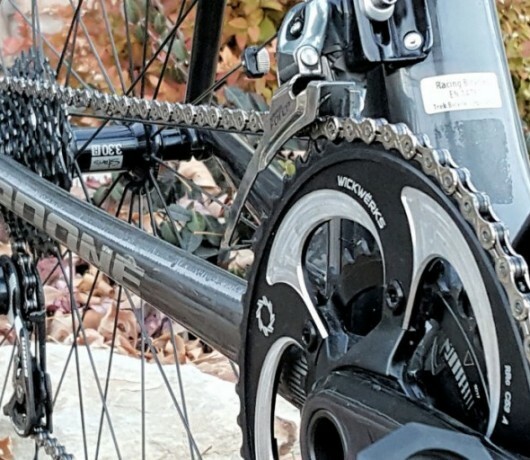 It’s not intuitive — that’s for sure — but lots of front shifting problems are solved by setting chain length (and tension) correctly. 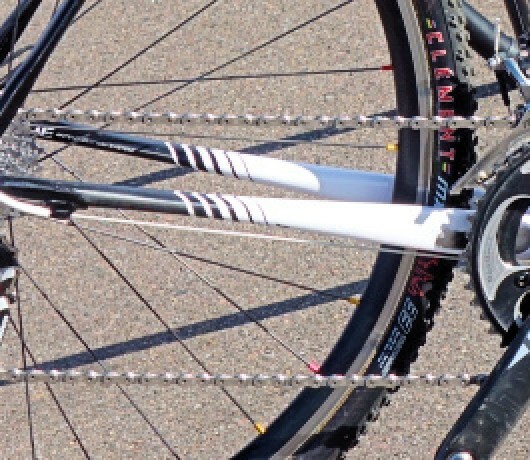 Should I ride a Single Front Chainring? A Double? A Triple?